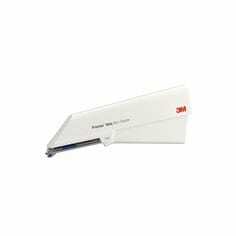 The full line of 3M™ Precise™ Skin Staplers and Removers provides reliable performance and versatility. 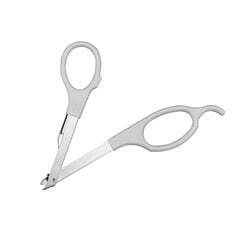 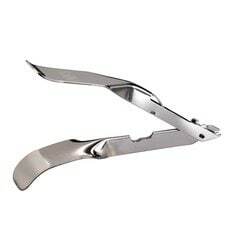 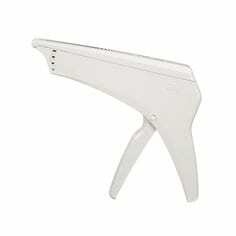 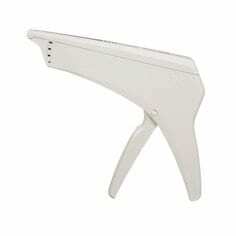 Each is ergonomically designed to meet your expectations of precision and effectiveness. 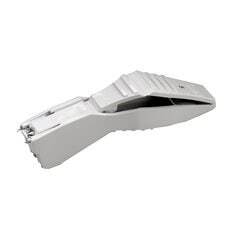 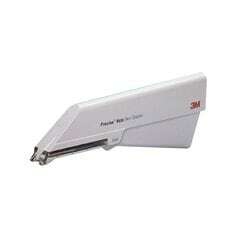 3M™ Precise™ Skin Staplers are convenient, easy to use and disposable.